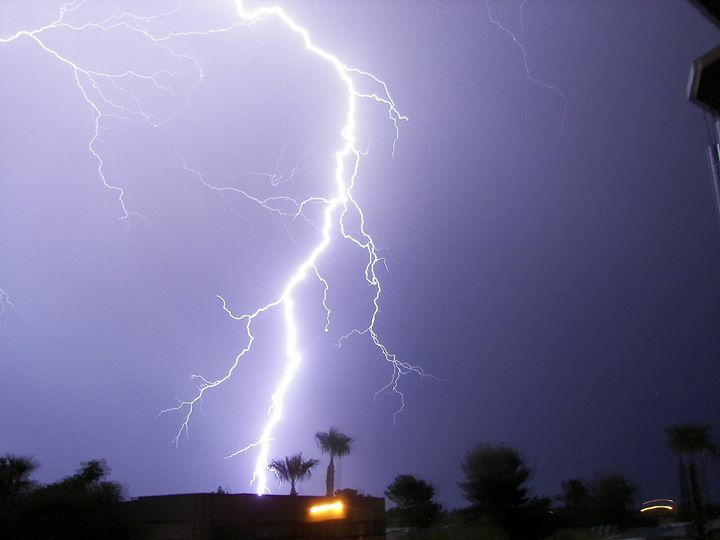 With the monsoon weather now here we are warning customers that if there’s lightning in the area to shut down your computers as well as turn off your surge protectors. This can help prevent damage to,your system due to a lightening strike or power outage. In the event of a power outage make sure your surge protectors are in the off position. If your computer is plugged into a regular outlet make sure you unplug your computer from it. Hopefully these tips will help prevent damage to your system and save you money. If you ever need our services, feel free to call or text us at 480-980-8541.